Ian Beer from Google Project Zero, who is mainly know for Jailbreaking, have earlier hinted for iOS 11 jailbreak exploit named tfp0. Now he have published more details on his exploit that could offer up a jailbreak for iOS 11.1.2. Beer tfp0 exploit works using two recently patched flaws that may offer the rare prospect of a possible jailbreak on iOS. 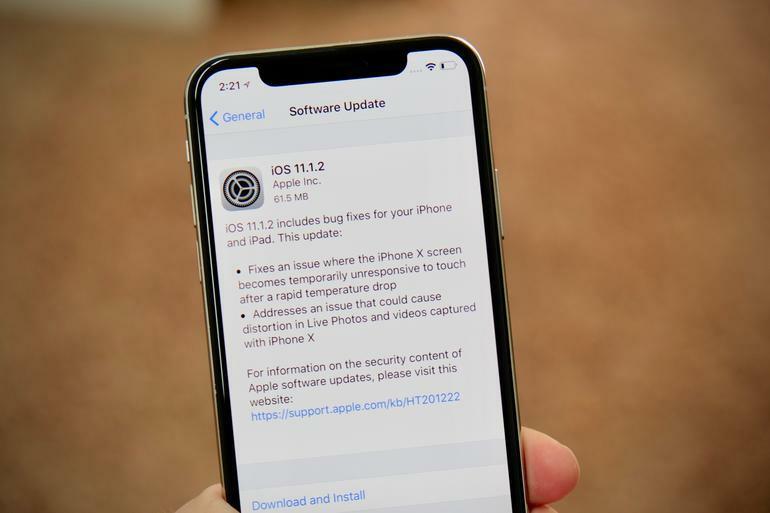 Beer haven't released full exploit code for Jailbreaking iOS 11.1.2 but it's released code is enough for a security researcher to bypass Apple security restrictions. Beer published details of an 'async_wake' exploit and proof-of-concept local kernel debugging tool for iOS 11.1.2 on Monday. Apple released iOS 11.2 on December 2, so the tools won't work on updated iPhones. Beer exploit was relates to a memory flaw in IOSurface, a kernel extension. Jailbreaking researchers Team Pangu claim to have discovered the same flaw last year and have been using it for jailbreaking an iPhone during internal research. Beer confirmed his technique does work on iPhone 7, iPhone 6s, and iPod Touch 6G if they're running iOS 11.1.2. He notes that it should be simple to port to other models. He also tested it on a MacBookAir 5,2 running MacOS 10.13.